Corpus Christi resident Ella Wall Prichard was unprepared for widowhood when her husband Lev Prichard died. Muddling through, she learned that there is no one way to “do” widowhood—she could write her own script. 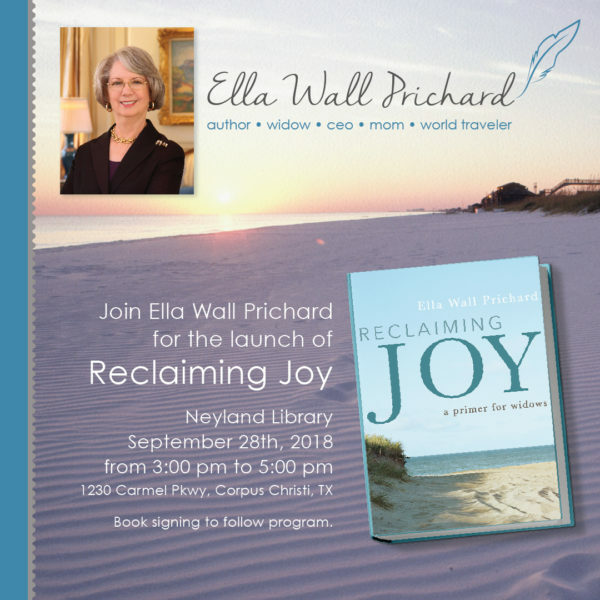 Part memoir, part survival guide, her new book Reclaiming Joy: A Primer for Widows (1845 Books, an imprint of Baylor University Press, $24.95 hardcover, September 15, 2018) offers practical advice and spiritual encouragement for women seeking the strength to rebuild their lives. The book is receiving attention from a broad range of media, including KEDT-FM, the local NPR affiliate, which will air an interview with Prichard the week of September 3; the Baptist Standard, which recently featured an interview with Ella; and Publishers Weekly, the bible of the publishing industry, which included Reclaiming Joy in a recent review of forthcoming spiritual memoirs. Prichard will launch the book with a talk and booksigning on Friday, September 28, 3-5 p.m., at the Neyland Library, 1230 Carmel Parkway, sponsored by the Corpus Christi Libraries, La Retama Club, and Baylor University Press. Copies of the book will be available for purchase. Prichard came to Corpus Christi in 1962, arriving in June for a summer internship at the Caller-Times; she met Lev shortly after, and married him in December. They were married for 46 years, until his death in 2009. Fear and anxiety consumed her as she confronted the enormity of the responsibilities left to her, including becoming CEO of the family business, Corpus Christi based Prichard Oil Company. She found strength reading Scripture, especially Paul’s letter to the Philippians with its message of love, encouragement, and joy. Prichard acknowledges that every widow’s situation is different, and encourages readers to set their own path. Yet some aspects of widowhood are universal, including changing family dynamics, financial concerns, and loneliness. Just as she learned from the experiences of other widows, Prichard hopes her account will inspire and comfort others, letting them know they are not alone on this journey. Build community: The sisterhood of widows has played a significant role in Prichard’s journey. “We can fall apart in front of our widowed friends. They understand, and they help pull us out of the sinkholes.” The support of online community via social media and her own blog not only offered moral support, but led to the writing of Reclaiming Joy. Seek professional help: Whether in financial, legal, or medical matters, widows will need help from trusted professionals. Prichard’s physician recognized her need for emotional help and prescribed anti-anxiety meds that helped her over a rough patch. Reclaiming Joy is available locally at Barnes & Noble, and can also be ordered online from Amazon or the Baylor University Press. Ella Wall Prichard is the president of Prichard Oil Company. While learning the business and settling the estate after her husband’s death, she poured out her grief and anxiety on Twitter and Facebook, which were the seeds of her book, Reclaiming Joy. 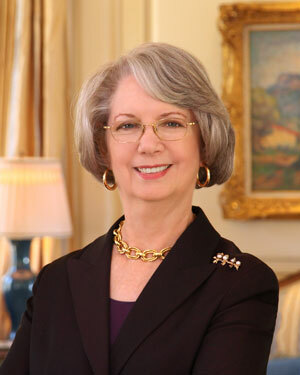 Born in New Orleans and raised in Texarkana, Arkansas, Prichard attended Baylor University in Waco, and spent her married years in Corpus Christi, Texas. She now splits her time between Corpus Christi, Dallas, and her “happy place,” Nantucket. A mother and grandmother, she is a frequent speaker on the subject of widowhood and has encouraged and supported widows around the country. She is involved in her community, church, and many other nonprofit organizations. 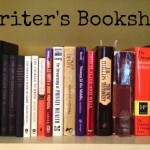 Ella blogs at www.ellawallprichard.com, where other resources on widowhood can be found.